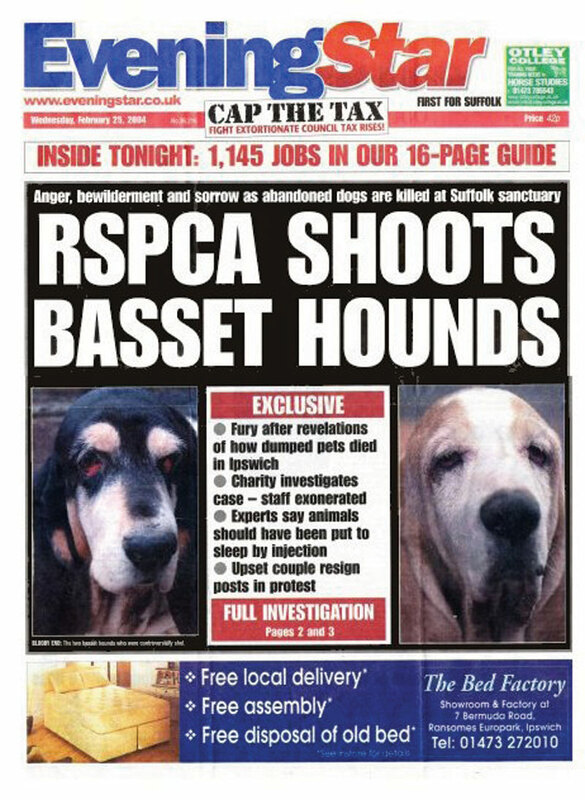 The Bl**dy Cheek of the RSPCA! Re: The Bl**dy Cheek of the RSPCA! I did say that I can't answer your questions as I don't work for the rspca. I have no idea what a troll is so i looked it up. I don't think I fit the description. I only asked what your expectations of them were, I don't think that calls for name calling. This is a public forum, and I was interested in something you said so rather that make (possible)unfair assumptions I asked you a few questions. Isnt that how discussions work? I think you may have misunderstood, I don't find everyone here and their experiences funny. I find it funny that you called them having gone to so much trouble stating your poor opinion of them. I wonder what action you would have liked them to take? Would you have trusted them to take the foxes away for treatment? I didn't actually laugh out loud or anything - perhaps I should have used the word 'odd' instead. If they are as bad as you say then why not call an organisation like foxwatch first? Do you see where I'm coming from here? I don't work for them nor have I ever so I can't answer your long list of questions regarding how they operate or spend their money. Why would you assume I work for them? The small rescue that i foster for (currently i have 3 kittens here) actually rescue animals from them or they would be PTS WHY? explain what they do with all the money that they receive in donations which are given to save animals when they no longer do that? apart from building plush new offices and buying themselves top of the range cars? Why do they find it necessary to LIE when they are trying to get a prosecution,if they have so much evidence then they would not need to do that would they? So can you tell us what use they are? I'm absolutely fuming today after a telephone conversation with the RSPCA. For some weeks now I have been asking an Inspector Workman to call me back, she's tried once and left a message to say she'll try again, but nothing. Nearly three weeks have gone by so I got back on the phone today and explained this all to the lady at the end of the line. I also said I wanted to make an official complaint about it and asked how I should proceed.